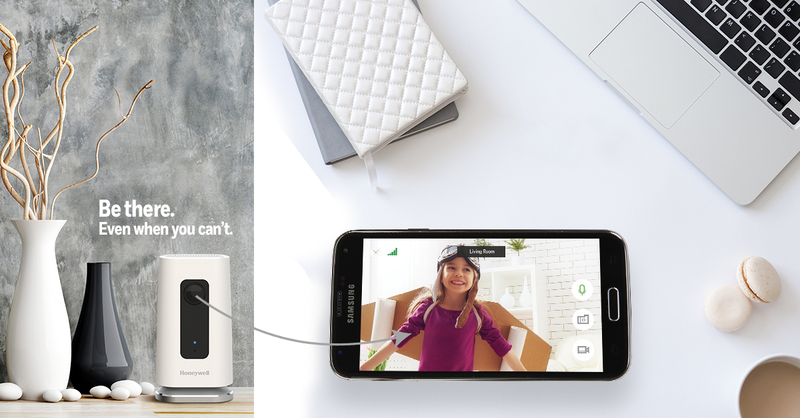 Keeping an eye on things at home is now easier than ever. 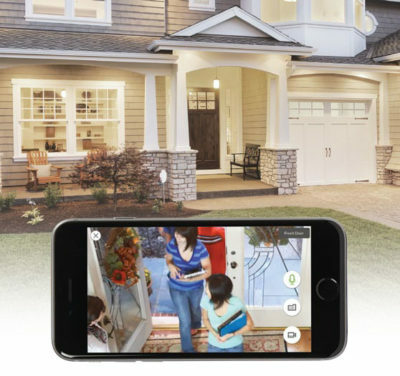 No matter if you’re at home or on the go, a home camera system from AlarmLink USA gives you the peace of mind to know what’s happening. 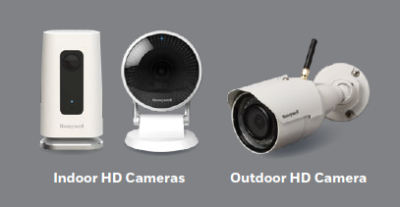 We offer great cameras and systems from some of the top brands to give you exactly what you need for your home. Who says you can’t be everywhere at once? 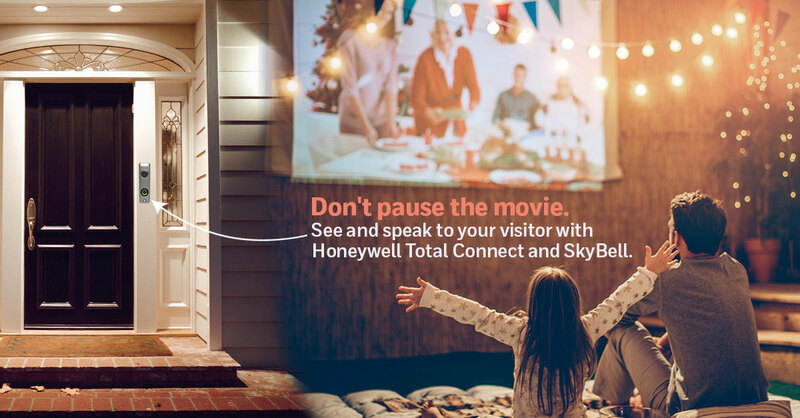 With our next-generation HD Honeywell Total Connect Video Solutions, you can see, hear and speak and take a snapshot or video of what is occurring at your home or business all through our free app. Get push notifications, email and video alerts to know what happens in real time. You can customize notifications by time, day or motion detection so you only view the events you want to. 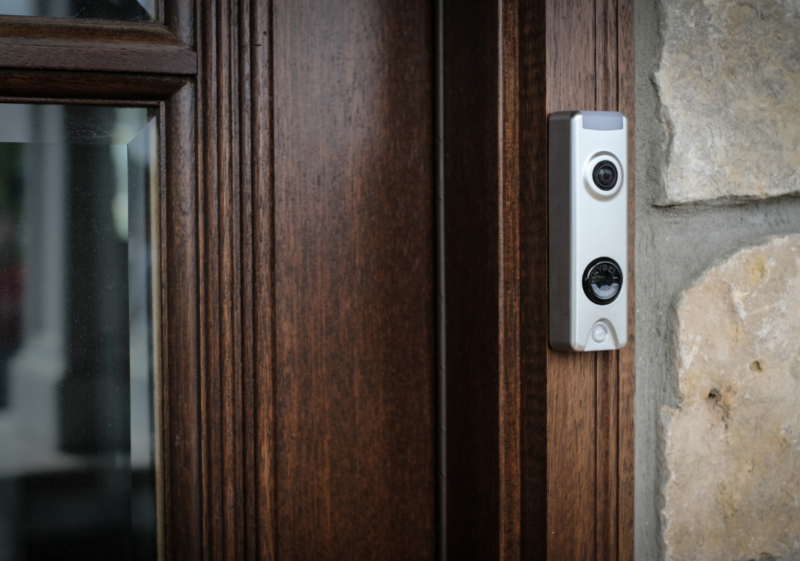 With the smart video doorbell, see, hear and speak to visitors at your door, arm or disarm the security system and unlock or lock the door all from the same screen. Use our free app to interact with your video solutions 24/7 on your iOS and Android™ devices. And, our new website offers convenient access from any mobile device – no app to download.